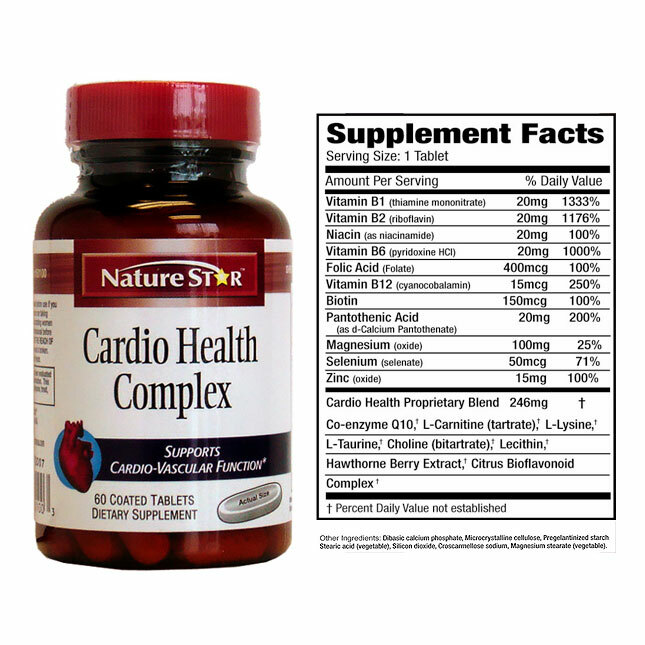 Nature Star’s Cardio Health Complex is a comprehensive blend of vitamins and nutrients that promote general cardio vascular health and vitality. Employing bio-active ingredients that have been shown to support heart and circulatory health, Cardio health Complex delivers a wide spectrum of nutritional benefits. High levels of homocysteine in the blood have been linked to an increase likelihood of cardio-vascular disease. Studies and clinicals have shown that a diet high in B-Vitamins, particularly Folic Acid can substantially reduce the levels of homocysteine in the blood. 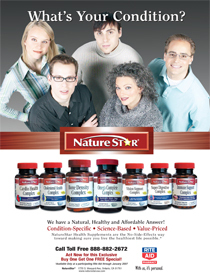 Nature Star’s Cardio Health Complex contains vitamins B1, B2, B3, B5, B6, B12, Biotin and 400mcg of Folic Acid. Anti-Oxidants have also been associated with healthy cardio-vascular function, and the Cardio Health Complex contains vitamins E, C, Selenium and Citrus bioflavonoid complex. Another highly researched anti-oxidant, Co-Q10 has been shown to positively impact heart function, particularly in compromised cardiac health patients or those using statins in prescription drugs. 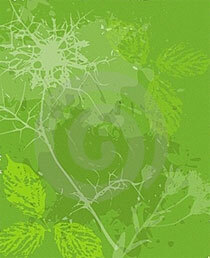 Amino acids, particularly L-Carnitine and Taurine have been shown to be critical in heart function. 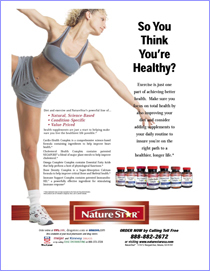 They work together to increase heart muscle strength, and provide energy to the heart muscle tissue. Hawthorne Berry has been used traditionally to improve heart strength as well as blood circulation through its vasodilatation mechanism. 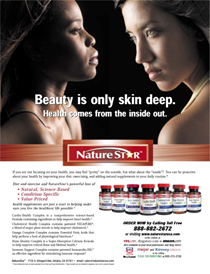 Similiar Comparable product is sold in national chain stores for more than $24.99. Suggested Use: Take one tablet twice daily with a meal.